Wild Crystal Arrows is a 5 reels, 15 paylines Video Slot with eye-catching video graphics. The player can admire the spinning crystallised symbols and be astonished by the wild crystal arrows feature. The Wild symbols appear randomly as arrows, which move by one space in a certain direction. The game also has a multiplier that is earned when the wild arrows collide. Experience these amazing features at PlayOJO Casino. Ninja Master is a video slot which contains 5 reels and 20 paylines of breathtaking 3D ninja action and a non-progressive jackpot of up to 120 000 coins. This is a very cheap to play slots, with coin values as low as 0.5 and with amazing features and bonuses such as a Double Up feature or a Multiplier of up to 5x the stake. Try out this top quality slot at the PlayOJO Casino. Steampunk Luck is a slot inspired by the sci-fi subculture Steampunk, in which there are no electrical devices and everything functions by power steam. Is it a 5 reels and 20 paylines slot with plenty of features to offer like free spins, multipliers and stacked wilds. Discover the Steampunk life at PlayOJO Casino. 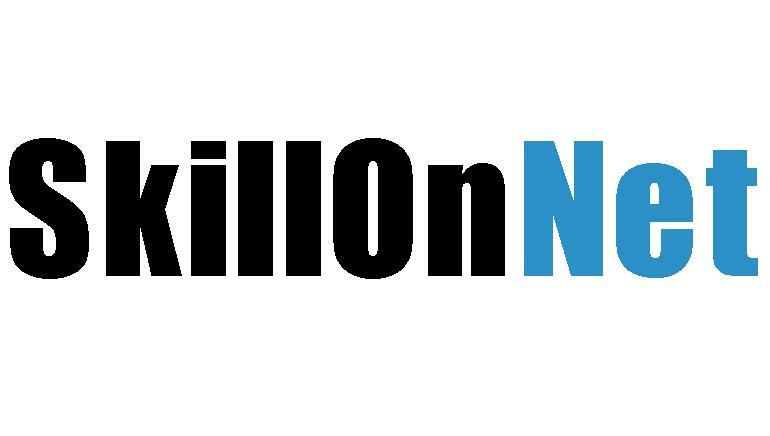 SkillOnNet games can be found at numerous online casinos, where players can really take advantage of everything they have to offer. Their slots are developed with HTML5 in order to make mobile friendly. The slots can be easily played on devices that operate on iOS, Android or Windows. 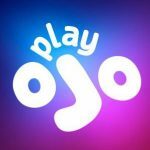 PlayOJO is a new and colourful online casino with no wagering requirements! This casino offers plenty of original bonus features and an amazing game library, as well a smooth mobile experience, making the entire gambling experience one of the best on the market.